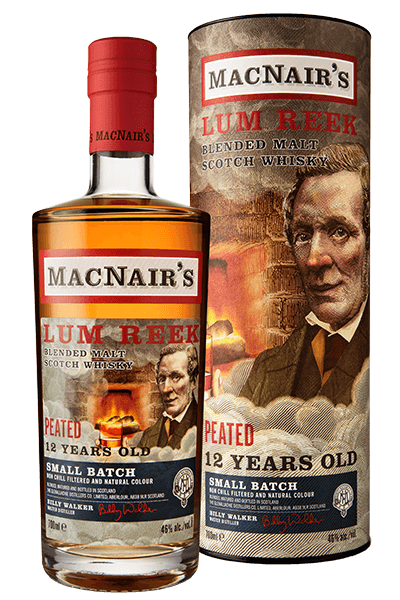 One of my favourite distilleries has released a fabulous blended malt. 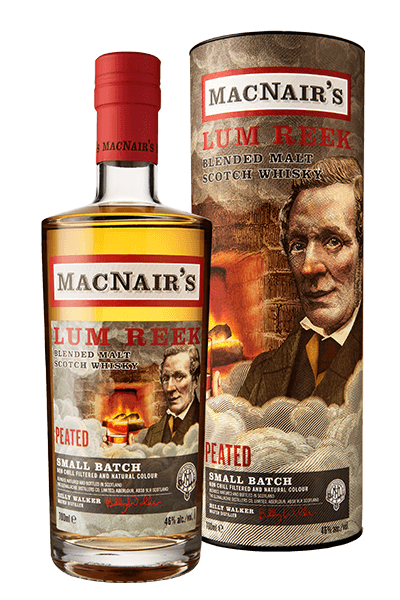 A blended malt is a whisky blended from single malts from different distilleries in this case some peated and some unpeated from Islay and Speyside McNairs were a Glasgow grocer, their blend the masterpiece of Hiram Walker. 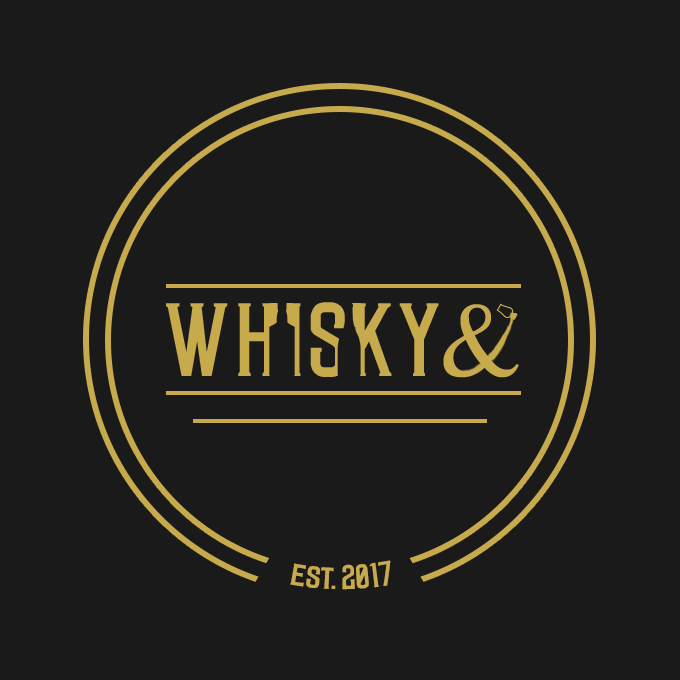 It has been recreated by Billy Walker Master Distiller of GlenAllachie, recognising the importance of great casks and delivering this range of non chill filtered and with natural colour classics. Earlier this year I tasted and reviewed the excellent GlenAllachie core Range Malts they were tremendous, especially the 18 and 25 year olds. I suspect their was some older malts in there. 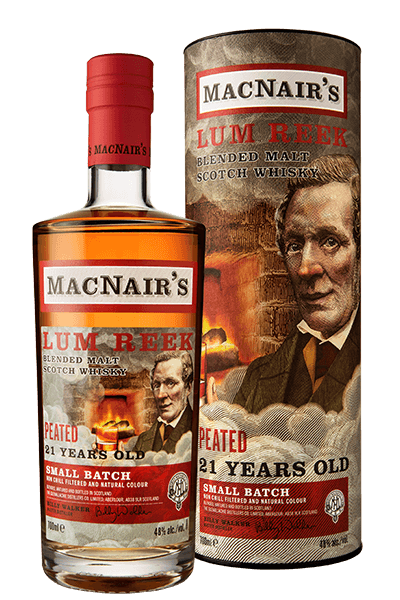 It was a surprise to me when they recently released their MacNair Peated Blended Whisky range. A standard, 12 and 21 in beautiful packaging making a great gift for a peated whisky lover. 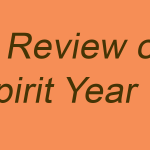 The Islay element is not publicised the Speyside is GlenAllachie and the body support this. Matured in first-fill Bourbon, Pedro Ximénez sherry and red wine casks. I get the custard cream and bitter lemon on the finish. The 12 is good but the youthfulness of the standard blend gives it a freshness I enjoy. 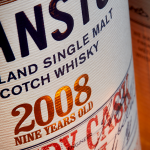 Matured in Oloroso sherry, Virgin Oak and red wine casks. Palate; cherry tunes pepper and ginger, peat fruit pastilles, leather, pencil shavings liquorice a faint bitter hint of dark chocolate and the bitter lemon again.